Founded in 2005, Bag Borrow or Steal set out to do something different, building a fashion experience that gives you choices. Bag Borrow or Steal offers an exciting new means of enjoying luxury accessories, whether you choose to Borrow, Buy, or Sell. It’s so easy! Live Love Polish is a New York City based beauty brand that specializes in creating non-toxic, cruelty free, and vegan nail polishes with incredibly unique finishes. Peach & Lily is the most trusted destination to discover and shop the best Korean beauty products. Peach & Lily is famed for its curation standards where estheticians vet all products so that only the very best of Korean beauty make the cut onto Peach & Lily. Peach & Lily has partnered with the top retailers including Barneys, Bergdorf Goodman, Sephora, Ulta, and more, and is featured by top media outlets including Vogue, New York Times, and Allure for its curation and portfolio of cult-favorite Korean beauty products. Singapore is a global destination with a myriad of possibilities through our iconic infrastructure, empowering business environment, multi-cultural experiences and distinctive lifestyle options. An island-nation in the heart of Southeast Asia, Singapore is a place that fulfils individual passions and inspires new possibilities – where one can be inspired not just by what one can do, but what one can be. Passion Made Possible hence encapsulates the Singapore spirit: where people with vision and drive harness an infinite resource of ingenuity to generate possibilities, and bring about meaningful change. —from finding inspiration and local vendors to managing all guest experiences, wedding registries and more. The Knot has transformed the way couples plan their modern weddings with their #1 wedding planning app and website. The Knot has inspired more than 25 million couples to plan a wedding that’s uniquely them. 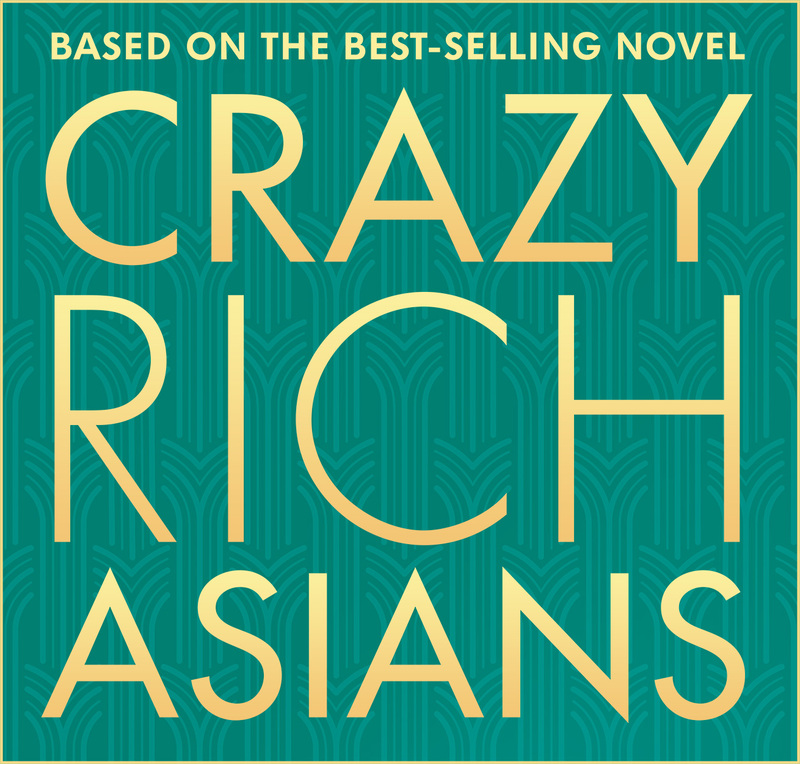 “Crazy Rich Asians” was filmed entirely on location in Singapore and Malaysia. It is set for release Only In Cinemas. Warner Bros. Pictures presents, in association with SK Global and Starlight Culture, a Color Force/Ivanhoe Pictures/Electric Somewhere Production, a Jon M. Chu Film, “Crazy Rich Asians.” It will be distributed worldwide by Warner Bros. Pictures.